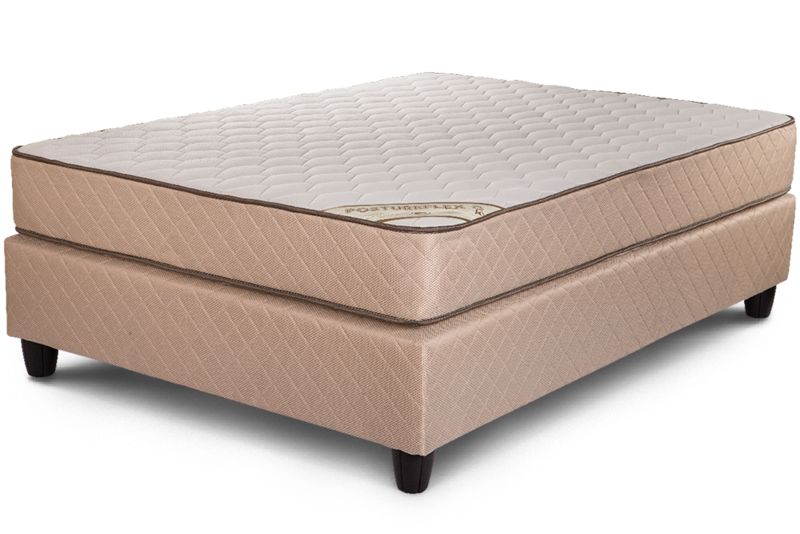 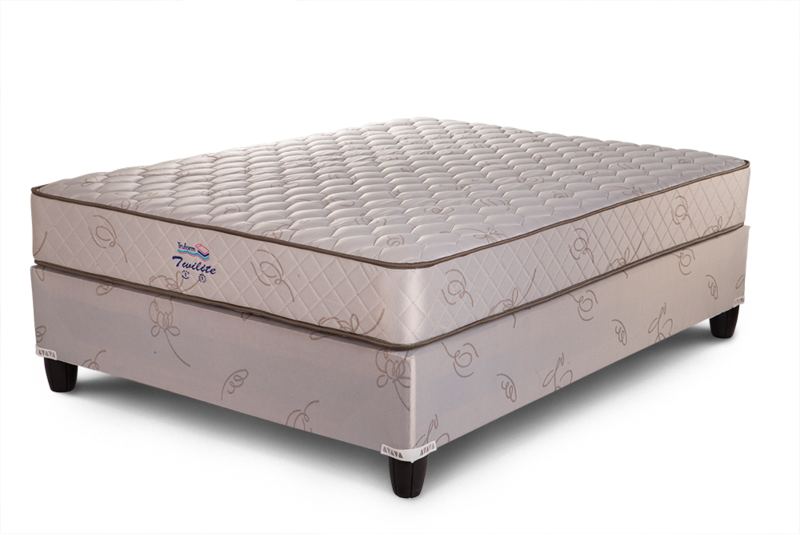 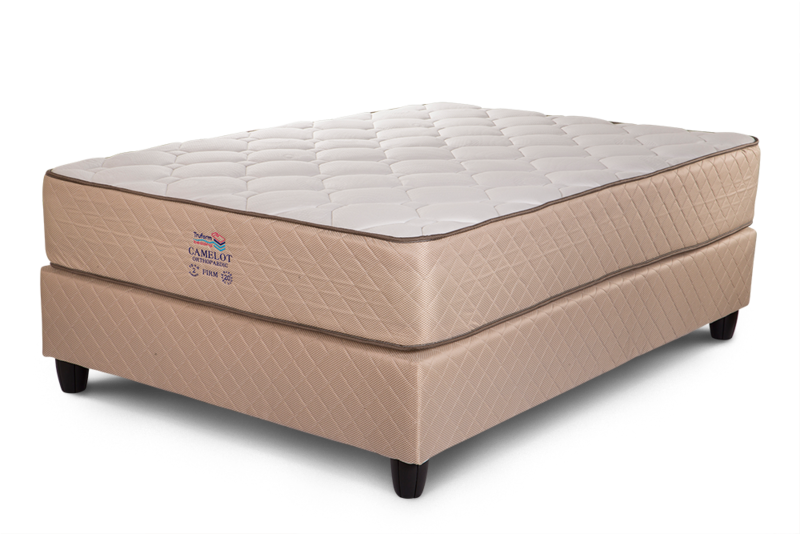 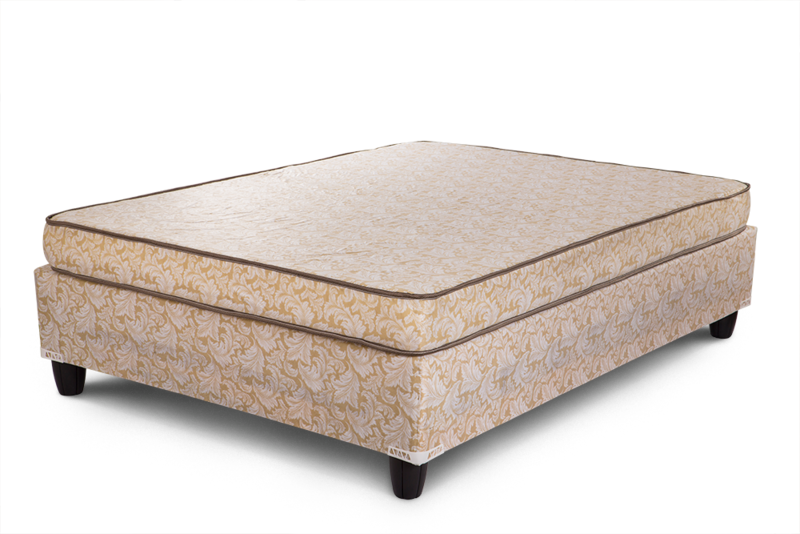 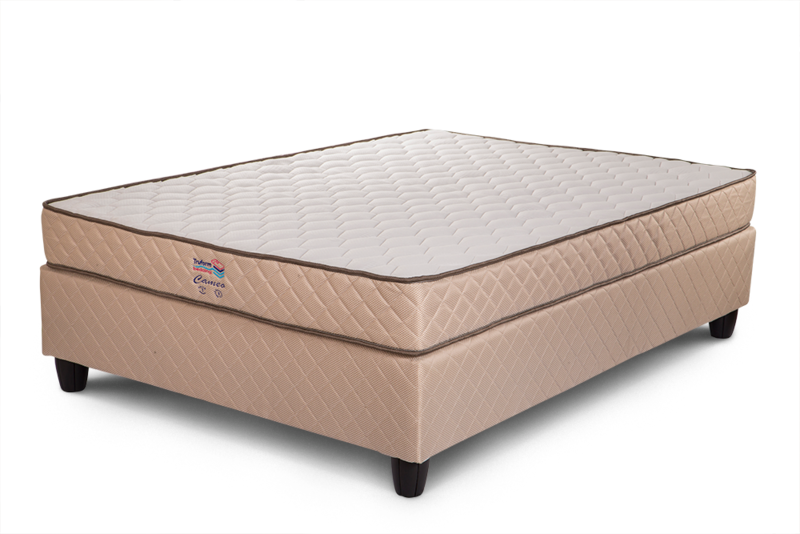 Our product range consists of the highest quality Innerspring Mattresses, Base Sets and Affordable Foam Mattresses. Our mattress and base sets can be found in various retail outlets across the Western Cape and South Africa – see retailers here. Our primary range covers a wide segment of the market to suit all levels of comfort and budget. Please note that mattress & base set ranges are made to retailers and hotel / leisure industry specifications, branding and requirements.